At Designer Contracts we firmly believe in giving our customers as wide a choice as possible and that applies to our interior design packages as well. Featuring superbly designed products of the highest quality, you’ll find that all our furniture and lighting packs offer you flexibility, versatility and cost effectiveness. 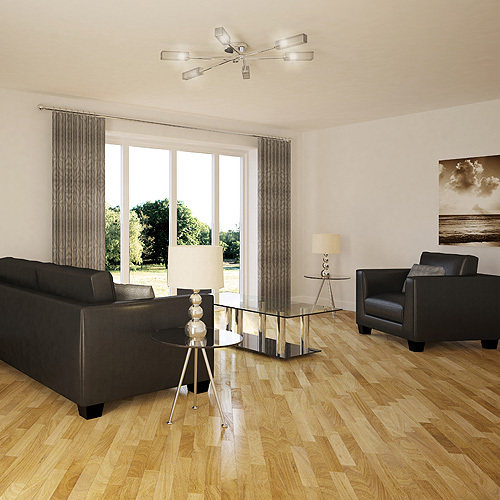 We have three furniture packs to suit every budget; ‘Choice’, ‘Ideal’ and ‘Supreme’. 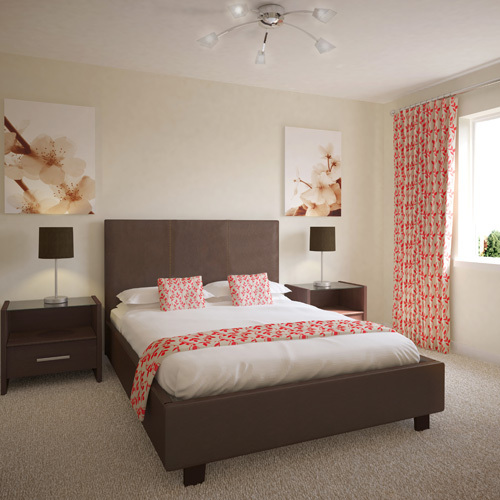 Principally for one or two bedroom properties, each option covers a range of lounge/dining and bedroom furniture. Whether you need a contemporary or traditional look, you’ll find that we can provide a fully co-ordinated solution that can transform a property in an instant. Whilst our packs are extremely popular we can tailor something to your own specification if this is required, just give us a call and talk to one of our design specialists. Our lighting packs – ‘Select’, ‘Supreme’ and ‘Glow’ – provide a choice of lights suitable for every part of the home. They are also designed to suit different styles of home and budgets. ‘Select’ is a value package of elegant and contemporary light fittings. ‘Supreme’ is a luxurious package including prestige and opulent light fittings. Both include a selection of co-ordinating table and floor lamps. ‘Glow’ is our children’s lighting package that includes colourful and fun lighting options. All our lighting packs are supplied with bulbs included where appropriate. This service keeps everything simple and straightforward for you. Each pack comes with clear room location labelling, ensuring the right lights go to the right room for the right customer. It’s another way that we make life easier for project managers, sales offices and installers.